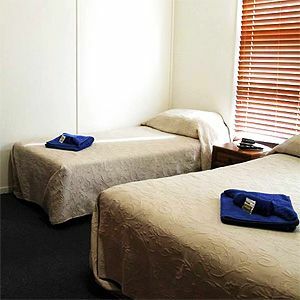 Monto Three Moon Motel is located in the centre of town and within easy walking distance to all of the major facilities. They also have a licensed dining room. 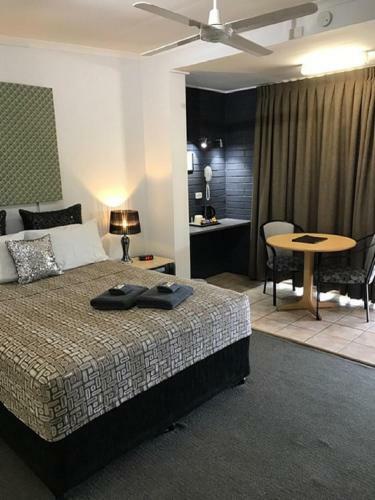 Gin Gin Central Motel is a family run property located in the centre of town. Its quiet with undercover parking. 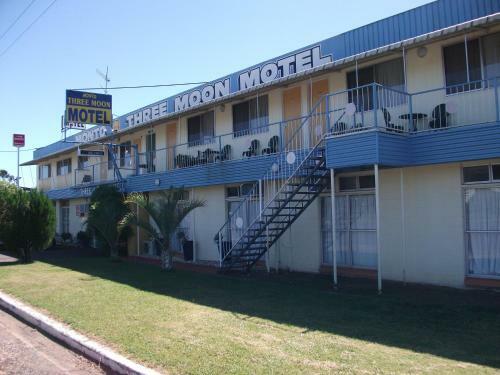 The Mundubbera Motel is centrally located. 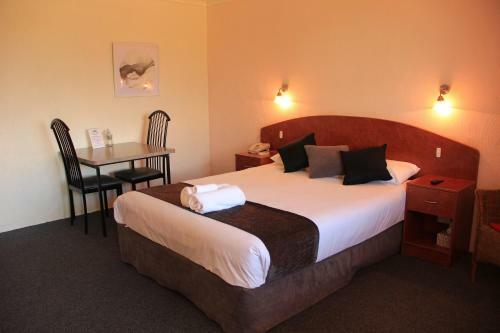 Childers Gateway Motor Inn is about one kilometre south of the town centre and offers clean comfortable accomodation. Dinner is available in your room by arrangement Monday-Saturday. 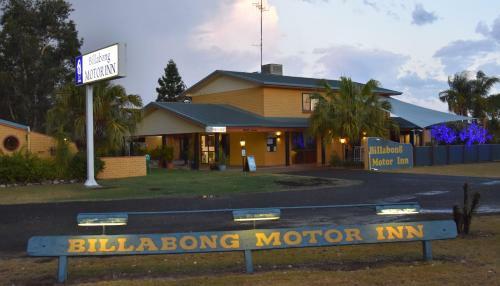 The Billabong Motor Inn is centrally located and offers clean comfortable accommodation. 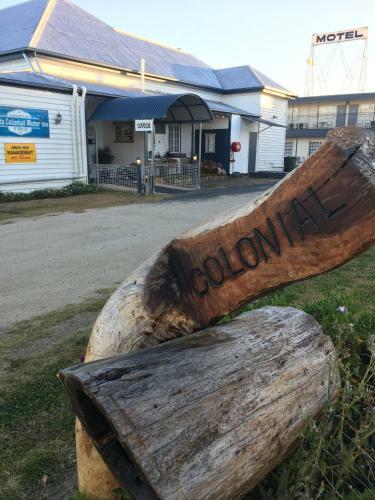 The Colonial Motor Inn is located in the centre of town and offers clean comfortable accomodation. 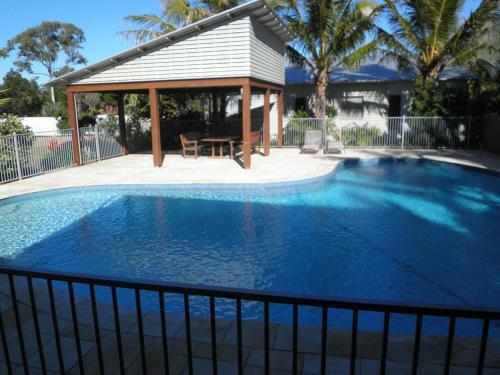 Located opposite the sandy shores of Woodgate Beach, guests can enjoy 2 swimming pools at Woodgate Beach Houses. All 2-bedroom houses offer a fully equipped kitchen and a balcony. 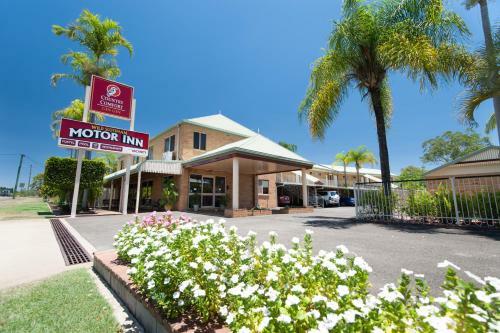 Gayndah Colonial Motor Inn is located close to the town centre. A self contained family unit is available, plus there is a licensed dining room serving traditional good country style meals. The Woodgate Beach Hotel Motel is in the centre of the action in Woodgate. 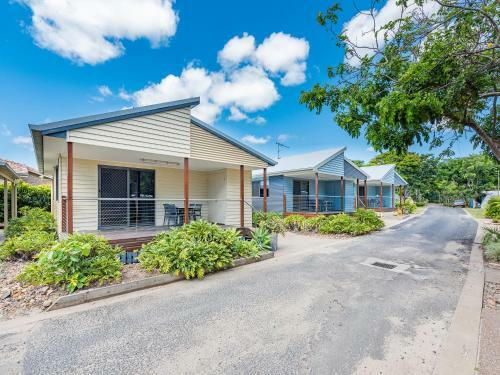 The Shoreline Apartments Woodgate Beach are a great place to escape to if you are looking for a quiet tranquil setting overlooking the Pacific Ocean.